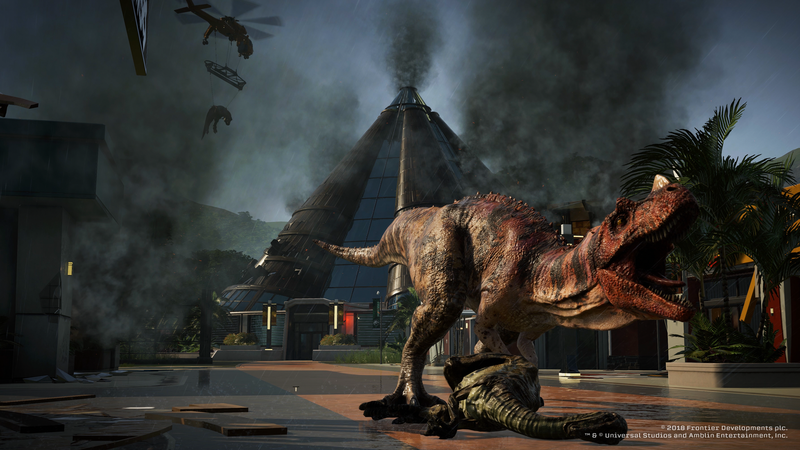 Jurassic Park Evolution gives players the chance to create their own Jurassic Park on five different islands, all with their own hazards, layout, and requirements. 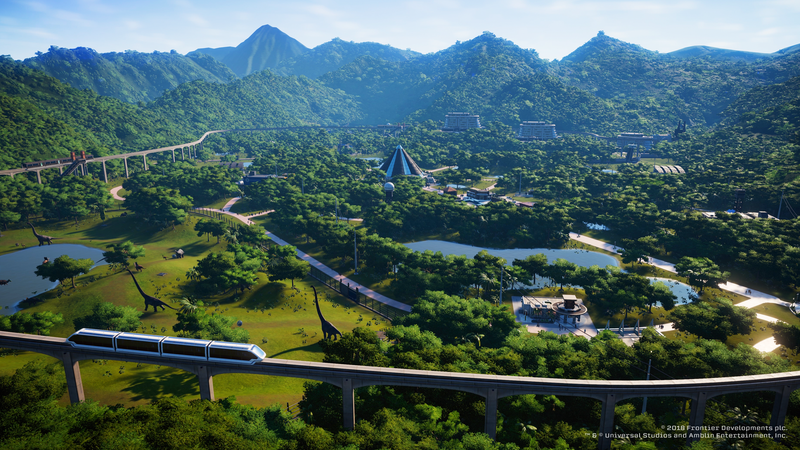 Not everything is unlocked from the start, however, forcing you to play through the main campaign to unlock unique dinosaurs and features to create the park of your dreams. By knowing what to do, you can easily glide through the main campaign and create a safe park that's brimming with charm and personality. 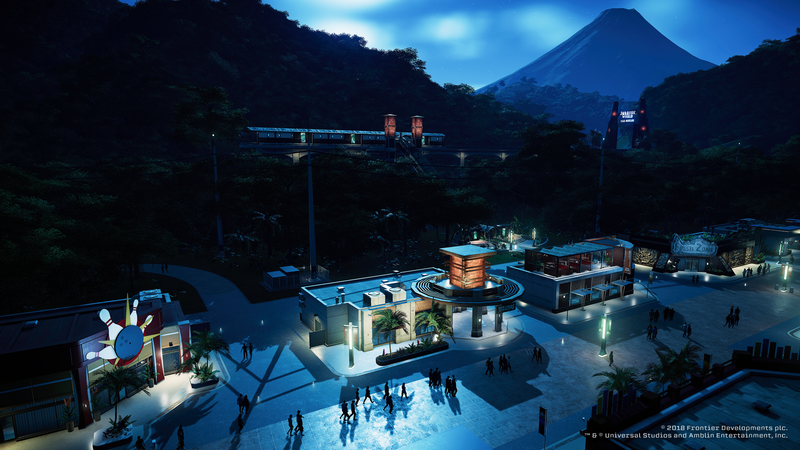 Here's how you can make your ideal park in Jurassic Park Evolution. When you start on a new island, you're given a set amount of money to help you spruce up the place, create new dinosaurs, and generally add things to your park. These resources are limited, however, so consolidating your money on things that will attract visitors to your park is vital to proceeding through the game. Focus your money mainly on dinosaurs to start. Find new ones from fossils by sending your researchers out on expeditions and tightening park security with a Ranger Station. An array of unique dinosaurs means you'll have more for visitors to look at, but also more animals that need to be cared for. Once you have a reliable source of income, construct hotels, shops, and other buildings that can generate more money to keep your park profitable. You can't have a Jurassic Park without dinosaurs, and thankfully, the game has over 40 to choose from—and all you need to do is unlock them all. You can start an expedition to find fossils at any time by creating an Expedition Center in any of your parks and clicking on it. Then simply open the Expedition Map and choose a location. Your team will then go away for awhile and come back a few minutes later with fossils. After reaching a 50 percent genome score, you can incubate one of your newly-found dinosaurs at any Hammond Creation Lab. Just be sure not to mix herbivores with carnivores, unless you want to see your new dinosaurs fighting and killing one another. You'll unlock more fossils and areas the further you progress in the game. Keeping your dinosaurs secure is as important as keeping them safe and healthy. Velociraptors, for example, are known for breaking out easily and causing chaos. To get around this, it might be best to double-fence some dinosaurs with an electric fence as the main barrier and a larger, more-durable fence just after it. That way, if one fence falls, you have a second there to keep your guests alive, which gives your rangers ample time to go in and repair it. Don't forget to check your dinosaurs' needs, too. Each one will have specific foods and environments that they need in order to live a peaceful life. If you don't meet these needs, then you risk angering the dinosaurs and potentially causing further breakouts. Also, be sure to keep an eye on your feeders and replenish them often. 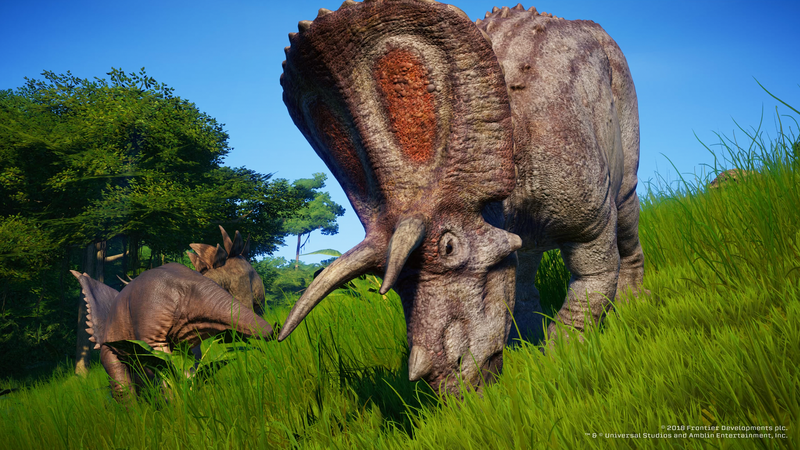 Dinosaurs aren't the only thing you need to keep your eyes on in Jurassic World Evolution. Your guests are the main source of income for your park, so making sure they have everything that they need, such as viewing platforms to see the dinosaurs, hotels to stay in, and shops to buy things from, is vital to keeping your park in business. It'll also help boost your star rating, which unlocks more island and building options later in the campaign. You should also be sure to build safety areas for your guests depending on what type of dinosaurs you have, and what the weather on the island is like. Storm-protecting structures and emergency shelters for your guests to hide in when a dinosaur is on the rampage are also vital to success. 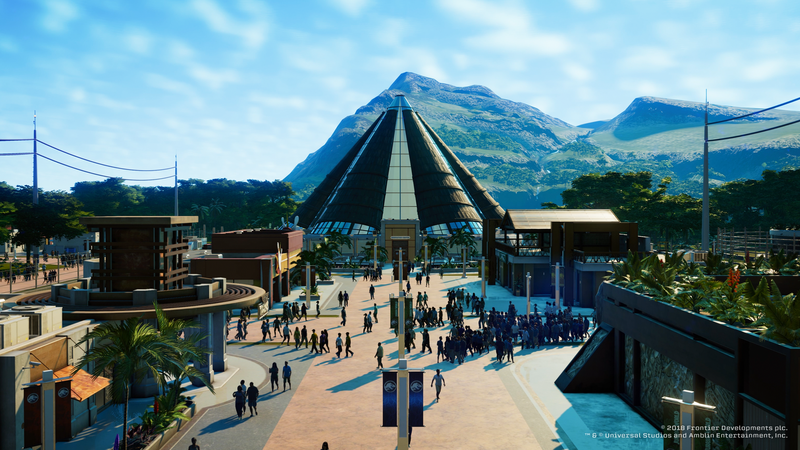 Jurassic World Evolution is a game about progress. You start with the bare minimum of resources, dinosaurs, and features, and as you progress, you slowly unlock more things that give you the complete Jurassic Park experience. As you begin to build a nice pool of money, constantly have your researchers at dig sites to find as many fossils as possible and keep researching every structure and upgrade when a research team becomes available. All of these upgrades and tools may not seem vital at first, but the further you go into the game, the more it helps to be prepared for any situation that might unfold. If you do all of this, you can make a Jurassic Park that even John Hammond would be proud of.